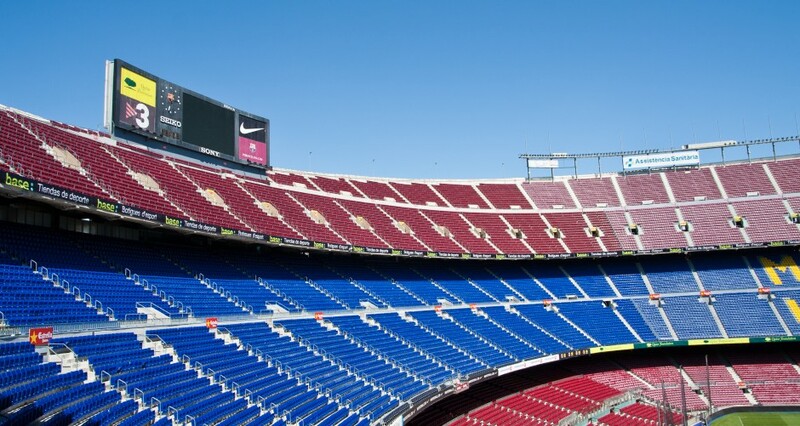 Stadiums and Venues are unique and challenging environments for WiFi deployment. AirBender can provide solutions to meet real "density" challenges and increase fan experience by providing a WiFi solution without additional IT needs. 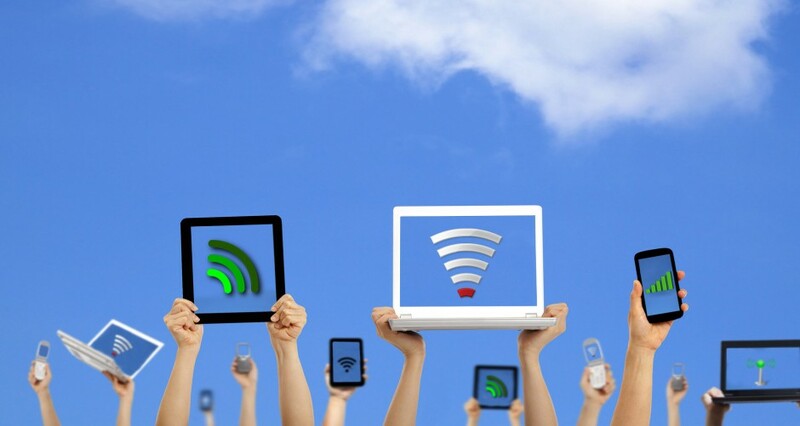 75% of all mobile devices that are supported by IT are user owned. This presents a problem when Mobile Applications are expected to grow at over 53% through 2015. 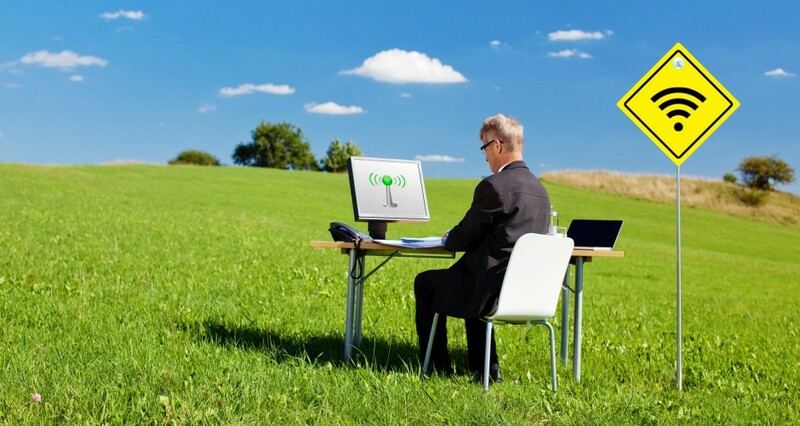 AirBender can help you support your BYOD needs. 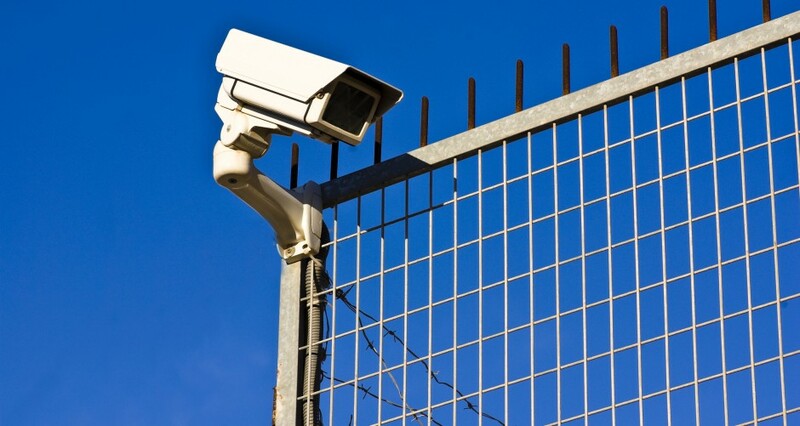 Today's security environment depends on video surveillance solutions. AirBender provides a truly customized solution designed to exceed the needs of a high security environment. The role of the network has significantly changed- the types of devices, the volume of devices, the rate of change, the bandwidth required & the types of applications needed, IT can no longer rely on traditional network connectivity. We are the number one resource for engineering and executing proven, practical and productive IT service and support. 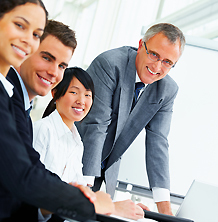 AirBender is focused on sustainable improvements for your business goals and objectives.